At Oldfield, life takes on a different pace. 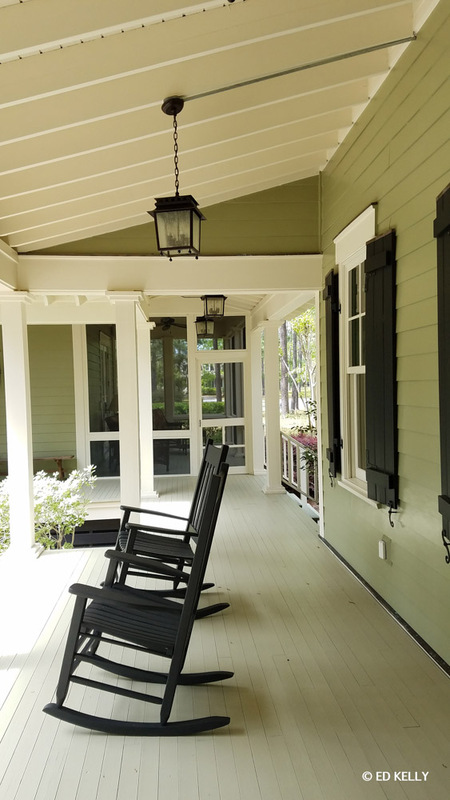 Here, on 860 acres along the Okatie River, a true community exists in harmony with the land – limited in scale, private by design, Lowcountry in feel. Homes and cottages built to inspire a calmer pace of life. 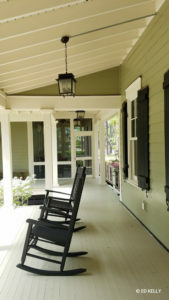 Deep porches invite quiet contemplation or visits with neighbors. Members find that the extraordinary setting creates a special reverence for the river, tidal marsh, ancient trees and wildlife.